If you haven’t heard Miss Sally saying ‘FLUIDS ON!’ then where have you been in class! It helps you exercise better! When you are dancing or exercising you produce sweat (nice eh- just make sure you’re wearing deodorant) meaning you are losing fluids from your body! By maintaining drinking water you are replacing the fluids you lose meaning your body functions better and works harder for you! Incredibly your body is made up of 85% water! SO when you’re feeling a bit fuzzy it’s because your tired brain is feeling dehydrated. By drinking lots of water it will help you concentrate- so picking up choreography will be so much easier! In the same way, water can help with concentration, by drinking enough water it helps keep your brain sharp meaning it can help communicate with your body more effectively. Water helps clear your skin! 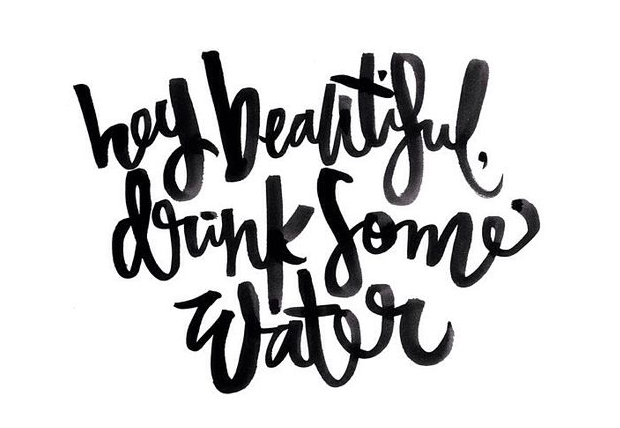 By drinking water it helps flush out the nasty toxins in your body and anything else that shouldn’t be there such as dirt and bacteria- creating fresh and gorgeous skin! Feeling tired after a long day? Feeling headachy or dizzy? Water is your cure! All these symptoms are a sign of dehydration and water can help keep it all at bay! It helps with tired & sore muscles! So drink up even when you’re finished with classes to aid recovery. 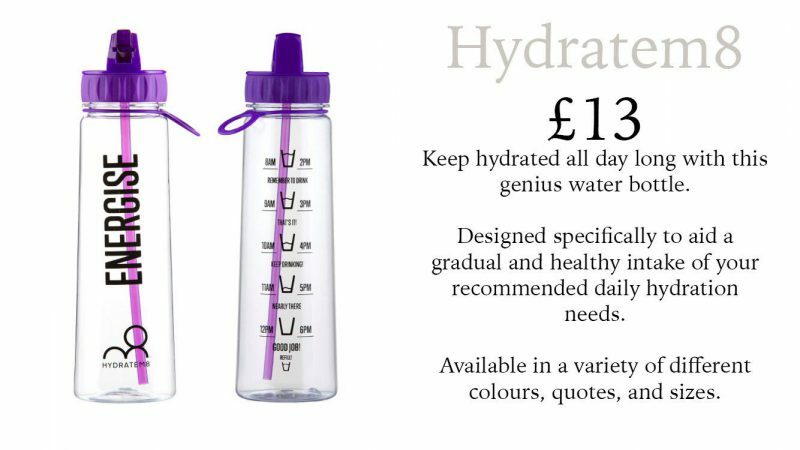 Making sure you have water at all times whilst at dance or in day to day life can help keep your hydrated and feeling fresh. So make it a new habit & start feeling the benefit in & out of the studio. 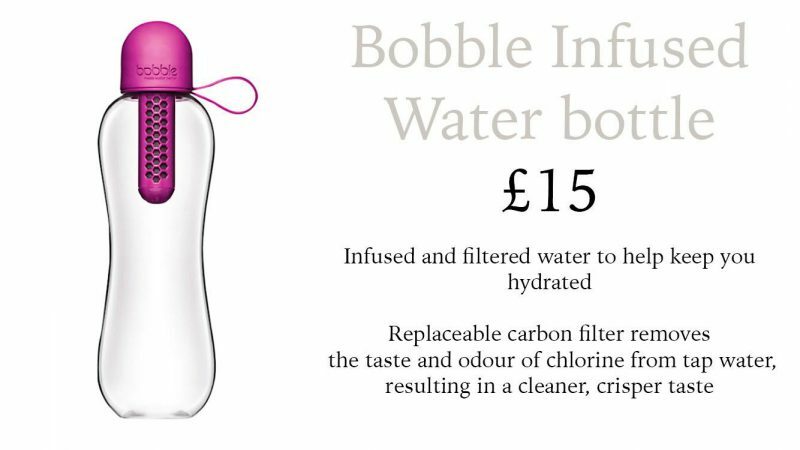 Buy a funky water bottle so that you can keep it topped up all day as well as helping save the environment from throwing away tons of plastic bottles. Look out for bottles that are BPA free– as these won’t release any harmful chemicals into your water from the packaging itself. 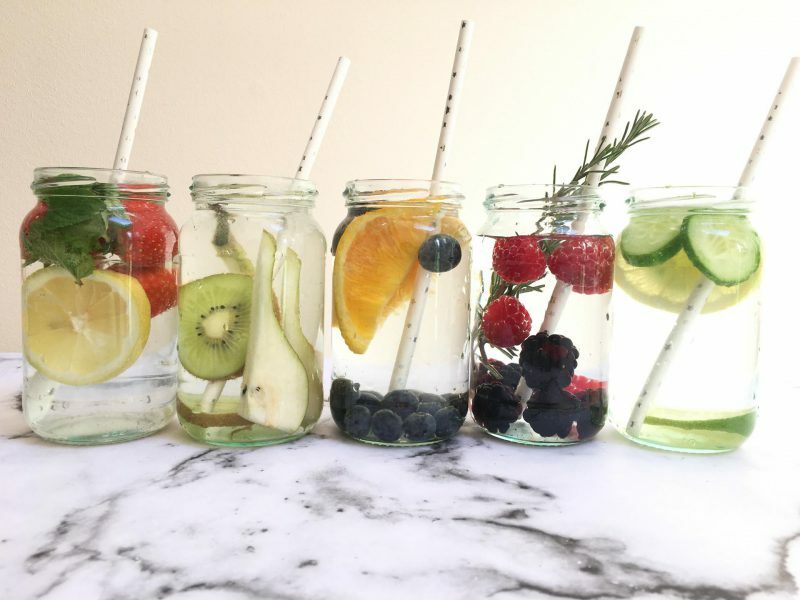 Getting bored of having plain water? 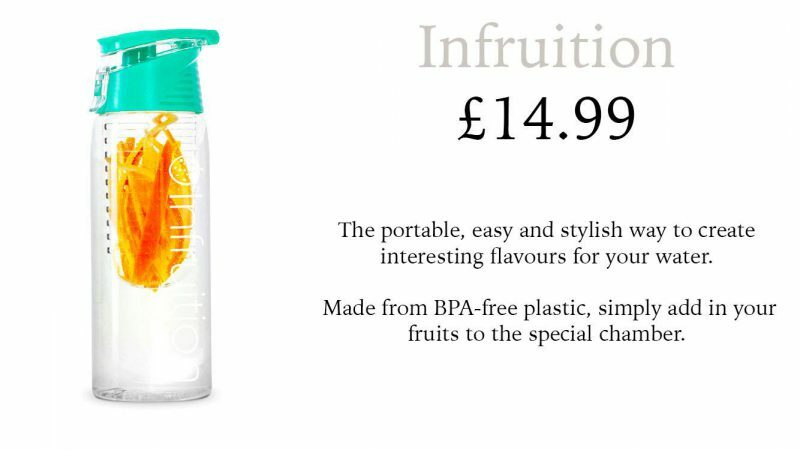 Add fruit to your water to add an injection of flavour! Make up your own and drop them straight into the water or use an ‘INFRUITION’ BOTTLE for on the go! Cucumber, watermelon, oranges, grapes, and pineapples are all high in water content also contributing to keeping you hydrated. Here are some of our favourite bottles that you can chuck in your dance bag! And there you have it! 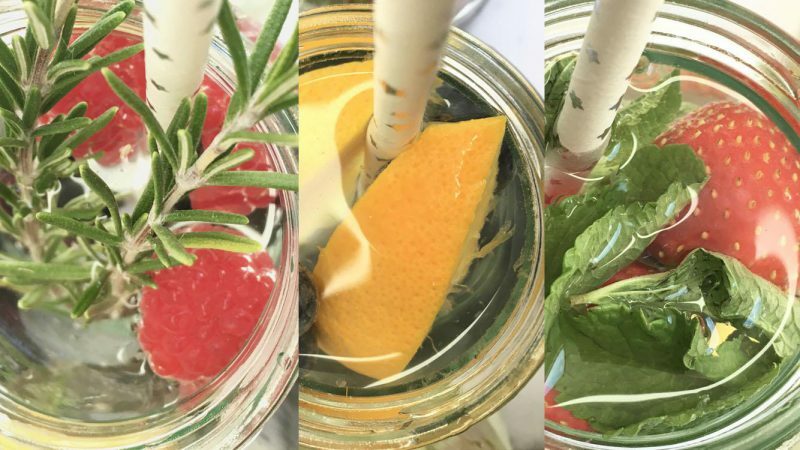 Adding more water into your day has never looked so easy and inviting with a few steps to enhance it within your day. The health benefits are vital for dancers to keep you in tip-top shape! Make sure to check out our Pinterest for more useful tips and tricks.